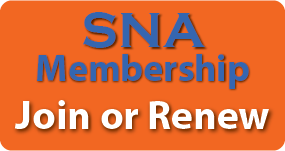 Promote the SNA Awards Program on your state association website with these banner ads. How to Use the Ads: To add the banner ad on your website, select and copy the html code underneath the desired ad size and place it on your web page. To save the banner ad image, right-click on the image and select ‘Save image as’.